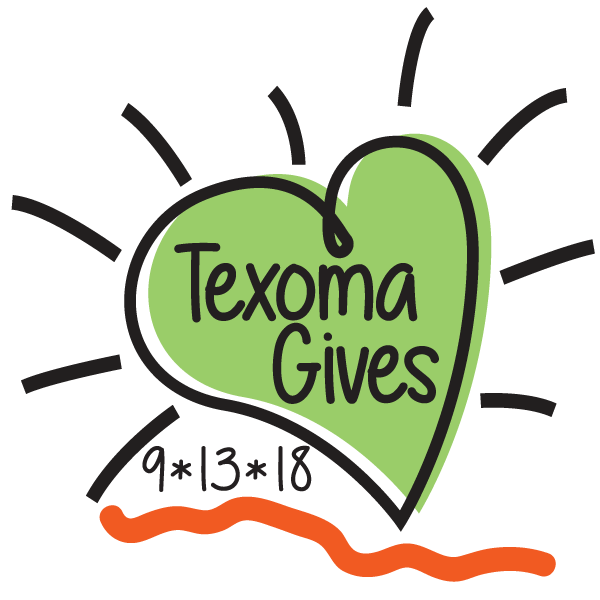 Texoma Gives is a 16-hour day of giving that occurs on Thursday, September 13 between the hours of 6 a.m. and 10 p.m. If you would like to support KCCU, click here. Texoma Gives benefits not-for-profits in a 24-county area of North Texas and Southern Oklahoma. Even though we have a station in Texas, KCCU is considered an Oklahoma entity. Oklahoma Counties Bright and Early - $750 to the NFP that raises the highest dollar amount between 6 & 7 am. Lunchtime in Oklahoma - $1,000 each to the two NFP's raising the highest dollar amount between noon & 1 pm. Bluelight Special - Top 5 NFP's (area wide) that have the most unique donors between 3 & 3:15 pm. The complete list of prizes is available here. Check out the prizes and plan your gift time(s) accordingly. KCCU appreceiates every gift given, whether during Texma Gives or during our regular Fall Fundraiser October 22 - 29th. As always, all gifts received are used to pay for programming.